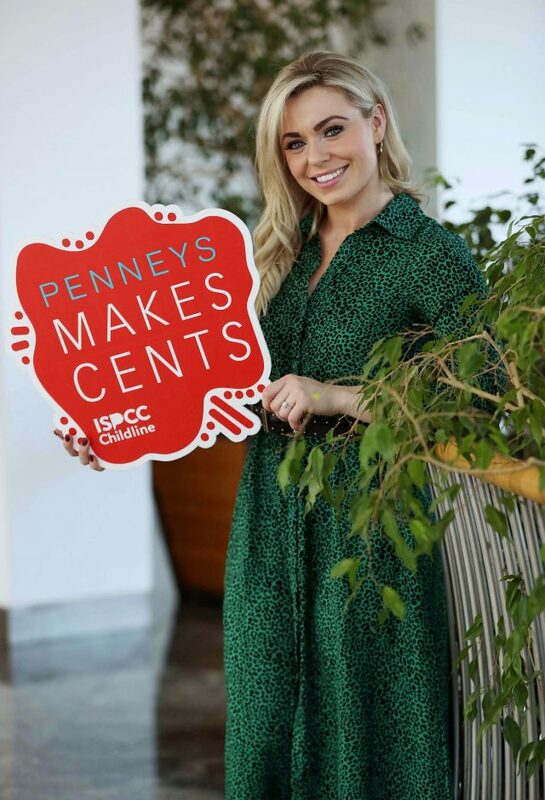 Penneys has teamed up with the ISPCC Childline for their charity campaign, Penneys Make Cents. The retailer and charity launched the campaign with All Ireland-winning camogie star, Anna Geary before it kicks off on 17th February. 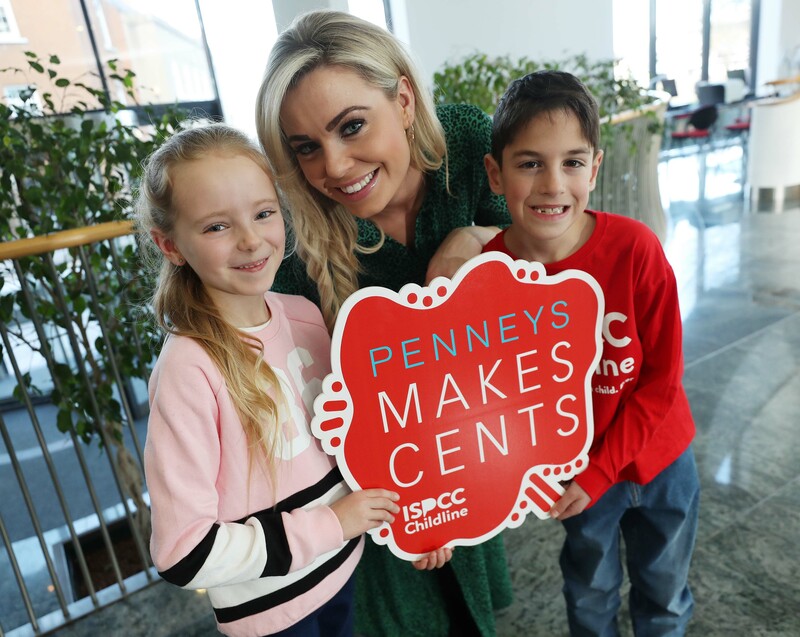 The company and ISPCC Childline have teamed up to create a campaign where Penneys customers can donate 50 cent or more to the children’s charity when purchasing items. 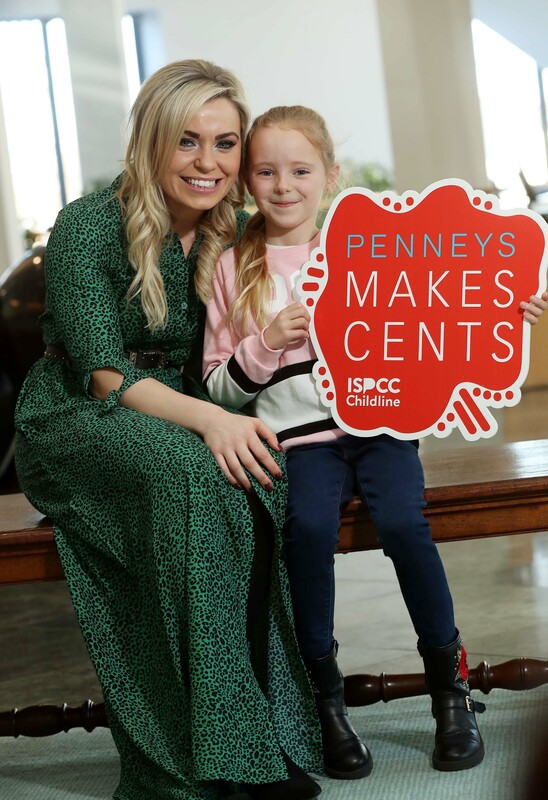 The only 24 hour listening service for children in Ireland will receive 100% of the donations made during the campaign, which will run from 17th to 23rd February. there for every child and young person in Ireland at every hour of every day and night in 2019 and beyond.